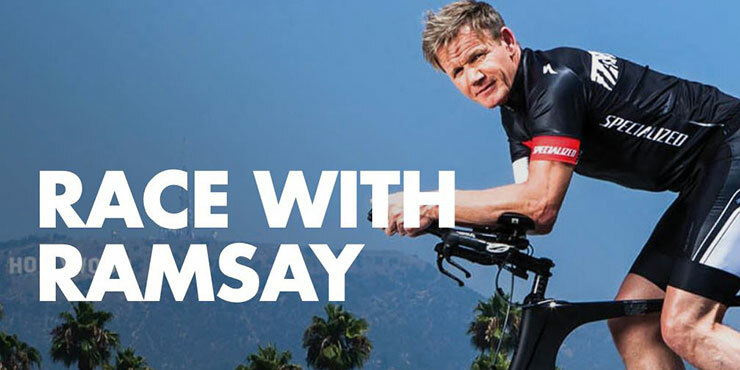 The British celebrity chef and restaurateur Gordon Ramsay also famous for the TV shows Hell’s Kitchen and MasterChef is on the road to Kona once again. Yesterday, he stopped in Lake Stevens to tick off a lead-up IRONMAN 70.3 race on his way to the IRONMAN World Championship, where he’ll be competing for the second time. Ramsay swam a 42:11, biked a 3:06, and ran a 1:51 to finish with a solid sub-6 time, a significant accomplishment for someone with a schedule that involves copious travel, and even more amounts of food. After his finish video below, the outspoken chef with a penchant for perfection talks about his day at this classic Pacific Northwest event. 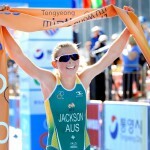 IRONMAN.com: Why did you select this particular race at this time in your season? 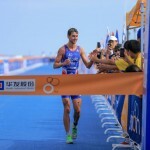 Gordon Ramsay: Will Usher, my coach from London, thought it would be a great race before an intense training week in LA. What’s special about this race? Riding through the forest through those hilly roads and the deer, and the lake with that beautiful fog this morning, and then ending with a picturesque run. Were you working on anything specific for your Kona prep in this race? I’d say efficient riding and climbing to help with smooth power output. Any specific thoughts going through your head when you started the race? When you think of a nice lazy Sunday morning, you think of being in bed and relaxing. But there I was—at the start of an IRONMAN 70.3! Which leg (swim, bike, or run) did you feel strongest in? It was so misty on the water it was hard to figure out where you were going! I went too far, but it was still incredible. But also hard. I felt like I’d gone 2 miles! So I guess I would say the run was my best. What’s your favorite post-race meal? How are you aiming to make this year different in Kona than your last time racing there? 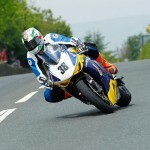 I want to improve on the bike and improve on the run without any hamstring issues.